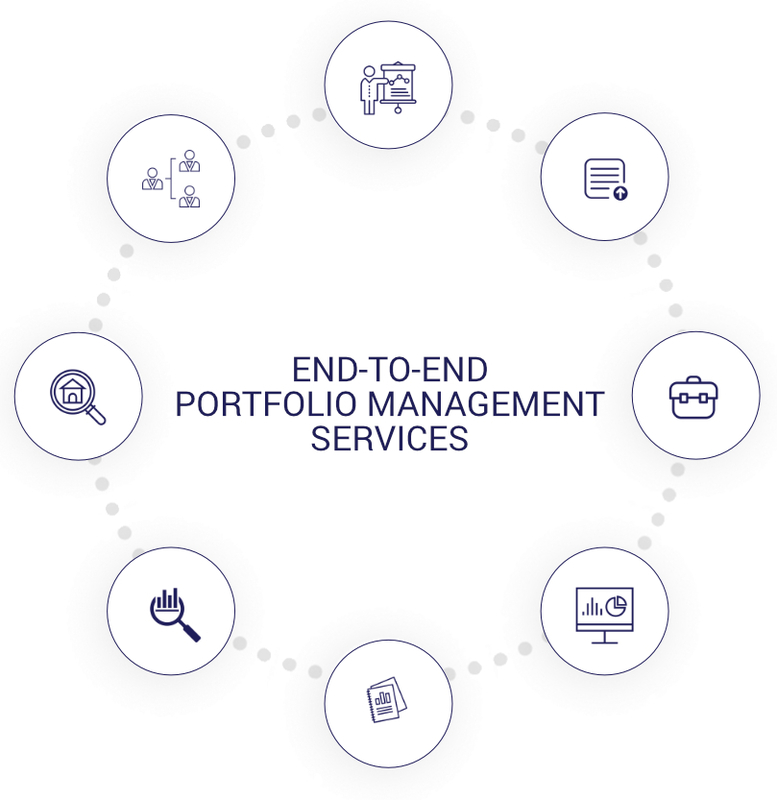 Quant offers end2end Debt Management Services to Greek banks, financial institutions and debt investors, covering the whole spectrum of non-performing asset classes (Retail, SMEs, Corporate, Leasing and REO) across Greece. Our work contributes to the reshaping of the Greek economy, and to this end we all give our best! We are looking for likeminded people, passionate for what they do, agile and driven to deliver results, to join our team and help us meet our goals. Be part of our dynamic team where we learn from each other and challenge ourselves by stepping up to new experiences. We are looking for a Relationship Manager to support the corporate and SME restructuring and remedial team on all asset backed non-performing loans in order to maximize recovery across different industries and asset classes. Your race, gender identity and expression, age ethnicity or disability make no difference in Quant. We want to attract, develop, promote, and retain the best people based only on their ability and behaviour.